Intel’s upcoming Coffee Lake lineup has been the subject of multiple leaks over the past several months with the latest being the most revealing yet. The crew over at eTeknix recently shared details on a trio of purported Coffee Lake CPUs. As you can see below, all three chips are six-core parts with 12MB of L3 cache that utilize the LGA 1151 socket. The fastest of the three checks in with a base core frequency of 3.7GHz and can boost up to 4.3 GHz on a single core (4.2GHz on two cores and 4.0GHz across four and six cores). The next fastest chip offers a base core frequency of just 3.2GHz with a max single-core turbo frequency of 3.6GHz followed by the slowest of the pack at 3.1GHz base with a 4.2GHz single-core boost (4.1GHz dual-core boost with 3.9GHz quad- and hexa-core boost). All of the chips support dual-channel DDR4 memory at up to 2,400MHz. 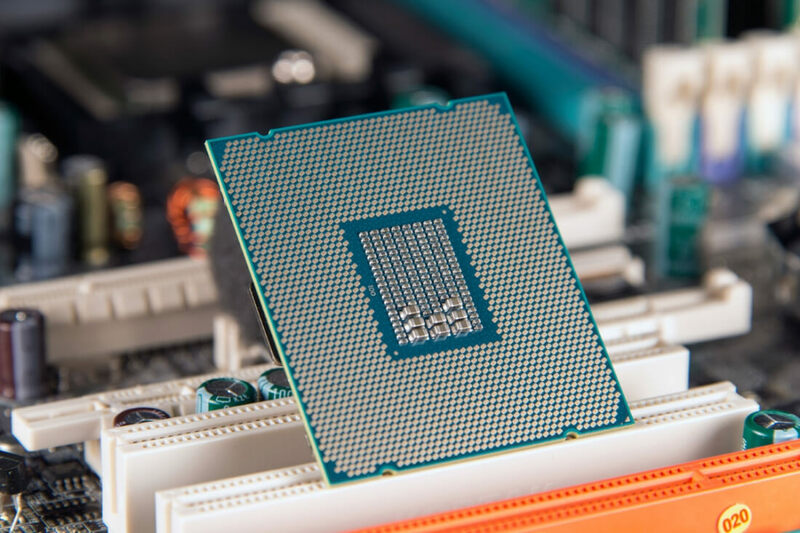 The two fastest processors boast a TDP of 95 watts and are overclockable with the slowest of the bunch requiring just 65 watts (and offer no overclocking). Interestingly enough, the list makes no mention of Hyper Threading. Coffee Lake is Intel’s fourth CPU family built on the 14nm manufacturing process and could arrive as early as next month. Intel has previously said that Coffee Lake will offer performance gains of as much as 30 percent compared to comparable Kaby Lake chips (specifically, the 15W U-series part).